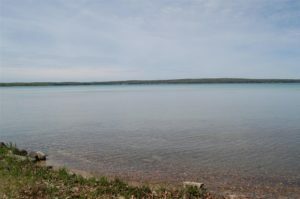 The possibilities are endless for this two-acre sparsely wooded lot on the East side of the South Basin of Higgins Lake. This two-story single-family property is one of Higgins Lake’s largest, boasting 1,200 sq. ft. of space for the two spacious bedrooms and full bath. Deeded water rights means unlimited private recreation and entertainment throughout the year including boating, swimming, and more. 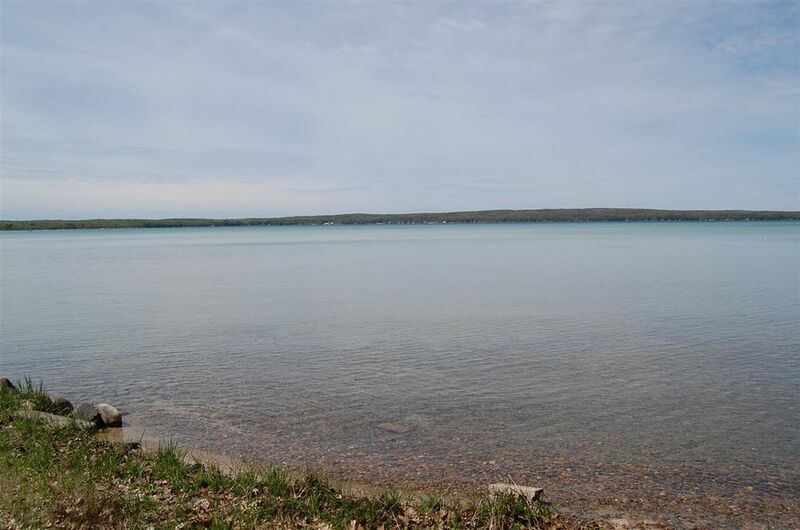 Tucked away and hidden from the main road, this home offers desirable privacy, incredible views, year round access to one of Michigan’s best lakes, Higgins Lake, beautiful foliage, and so much more. This gorgeous rustic property will make a great home for any family, young or old, looking for a calmer, more peaceful way of life. Roscommon, in Northern Michigan, remains one of the most desirable communities for home buyers who are looking for a stunning neighborhood to settle down in, filled with tons of recreational potential and natural beauty. With plenty of state parks, lakes, and rivers to enjoy, plus numerous festivals and events year round, it’s clear Roscommon has something unique and special to offer. Roscommon may offer anything a prospective home buyer needs, but they certainly don’t stop there. Though this particular property in Roscommon is no longer available to be purchased, that doesn’t mean you’re out of luck in terms of finding the right home for you somewhere throughout Northern Michigan. With the help of Ken Carlson, at Ken Carlson Realty, you will find the home of your dreams, offering you and your family everything you need and then some. Buying a home is a big decision, but thanks to honest realtors, like Ken Carlson, it’s one that you never have to make alone. Ken Carlson is a family man, whose numerous connections, and years of experience in the area, have made him one of the most well informed realtors in Northern Michigan when it comes to lakefront properties. 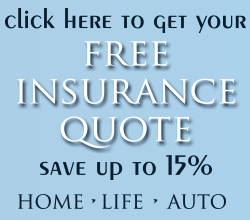 Call Ken today at 989.240.0970 and let him know exactly what it is that you’re looking for and what your budget it. With your patience, and his skills, it won’t be long before you’re moving into your new home or cabin.